2019 here we go…a special year for us! As we embark upon another exciting year in 2019, in which we will be celebrating out tenth year in business, we once again thank all of our friends and colleagues in the industry for their continued support and the opportunities they bring us. As a Current Client with never take your patronage for granted and will continue to listen to you, to understand you, to deliver, to exceed expectation and to develop and nurture our relationship with you in order to build upon the trust you bestow upon us. As a Prospective Client we want you to be a Current Client! 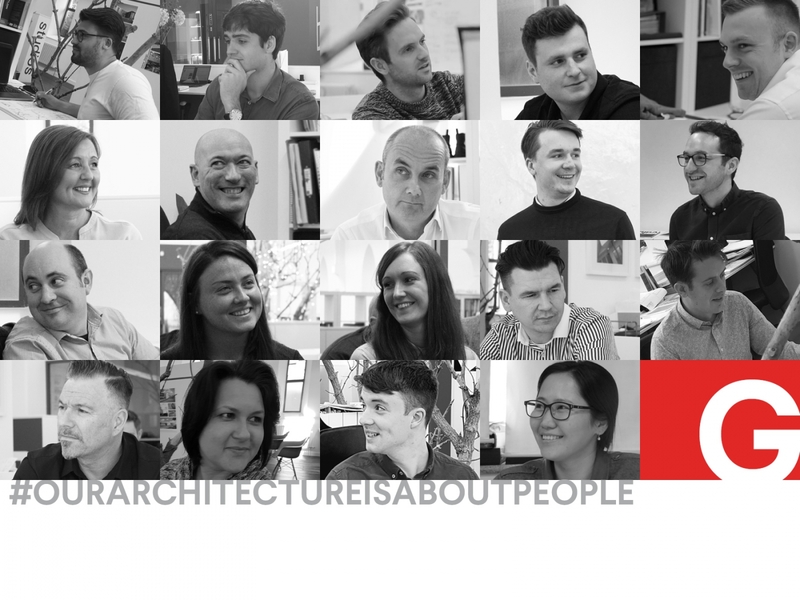 We look forward to the year ahead, continued friendships, new friendship, more architecture…and some celebrations!